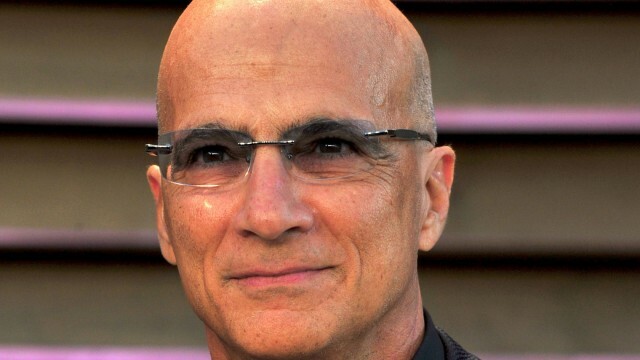 Did Jimmy Iovine hint at incoming Apple TV curation? Jimmy Iovine, the man behind Apple Music, hinted at the launch of a TV curation service from Apple recently. 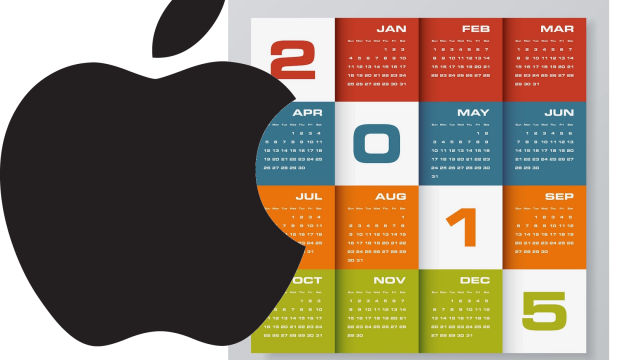 It was a great year for Apple. For it to succeed in 2015, Apple needs to address these five products. The activist Apple investor has some strong words for Tim Cook. Did Tim Cook just suggest the "iTV" is coming? It's official, we have a date for the next Apple event, and we'll be there live to cover every minute. 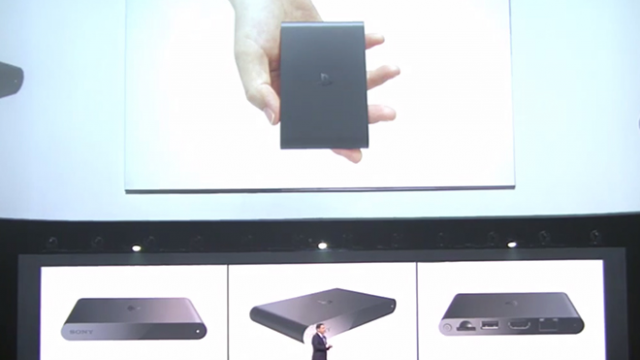 Sony's PlayStation TV could pose a real threat to Cupertino's similar-priced Apple TV. 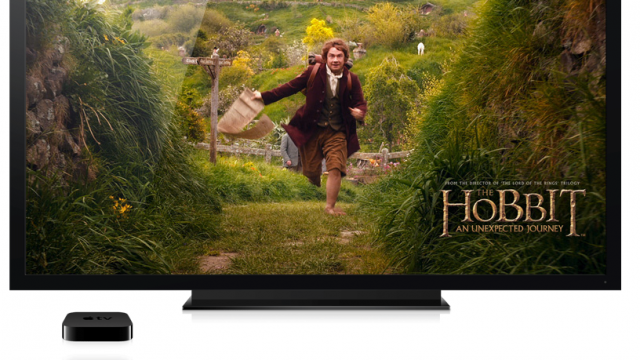 Dish Network would like to begin offering a Web TV bundle later this year. 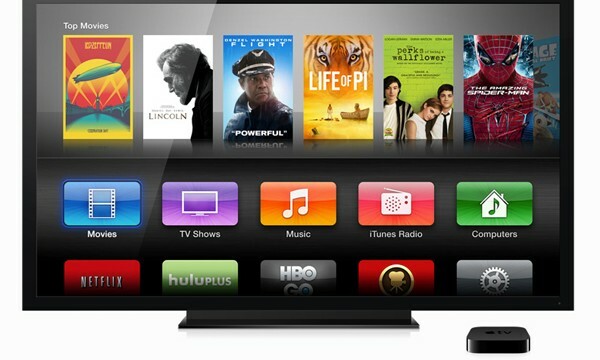 Tim Cook provided a rare insight into Apple TV sales during his recent financial results conference call. 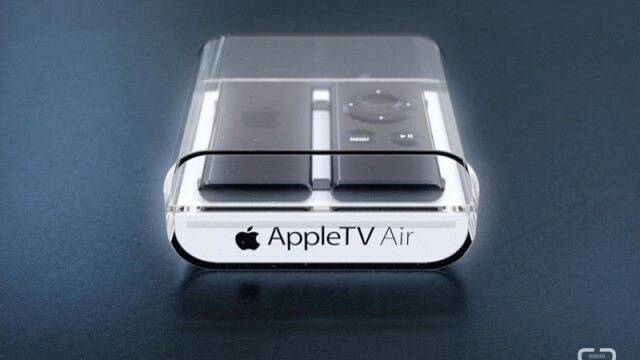 Piper Jaffray's Gene Munster has once again called for an Apple TV upgrade. 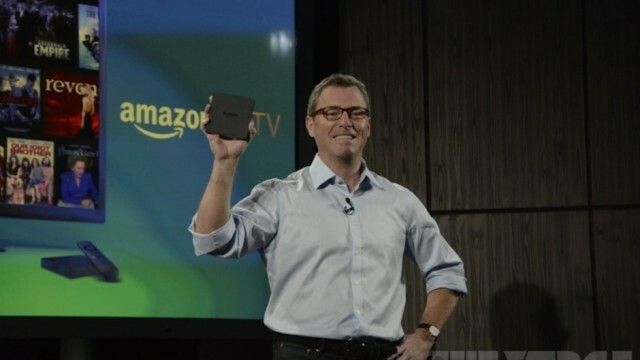 Amazon has taken the lid off its Apple TV-competing set-top box, which it's calling "fireTV." 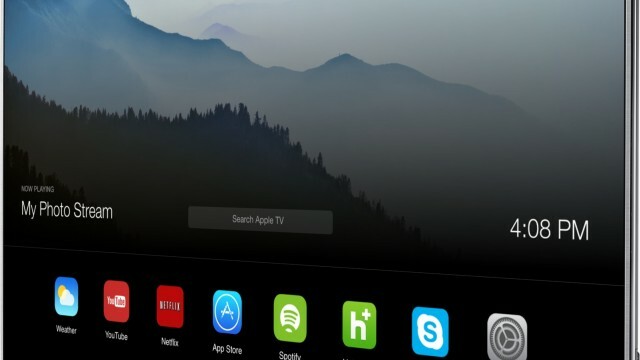 This latest Apple TV concept imagines what would happen if Apple's set-top box took inspiration from Google's Chromecast. 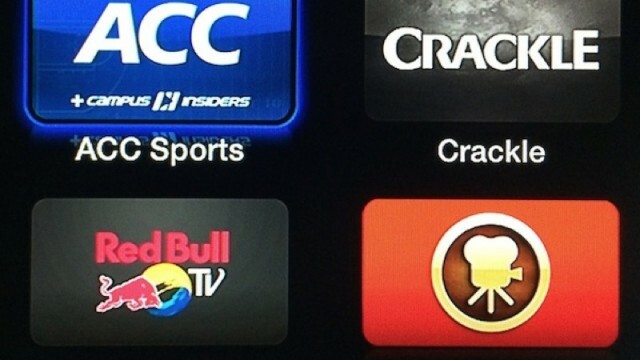 Apple TV users can now enjoy viewing college sport using the new ACC Sports channel. 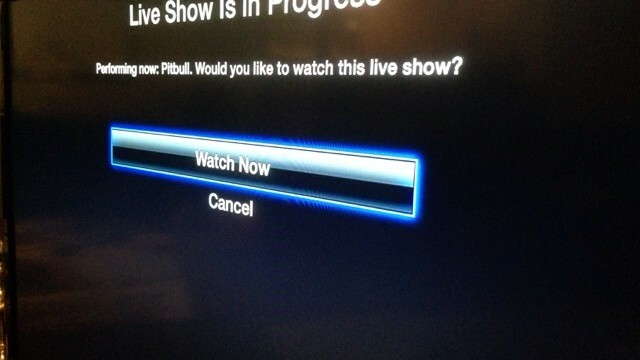 Apple appears to be testing or even rolling out a new notification system for Apple TVs. 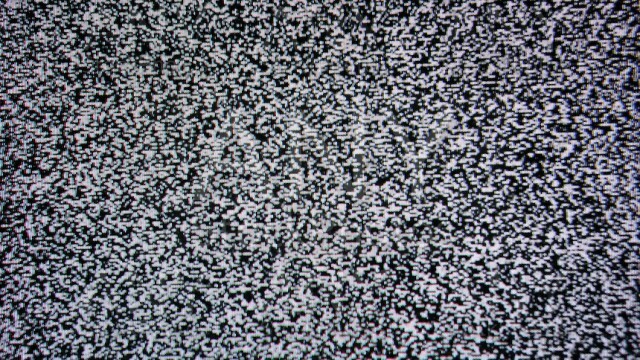 The TV set market continues to decline. 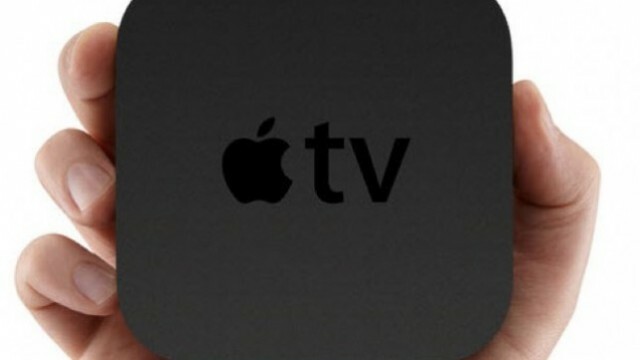 What's Next For The Apple TV? 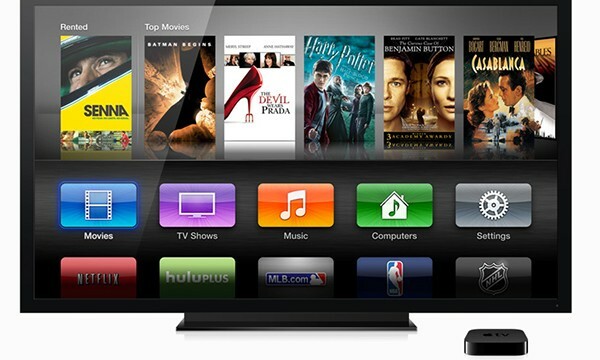 What do you think Cupertino should do with the Apple TV? 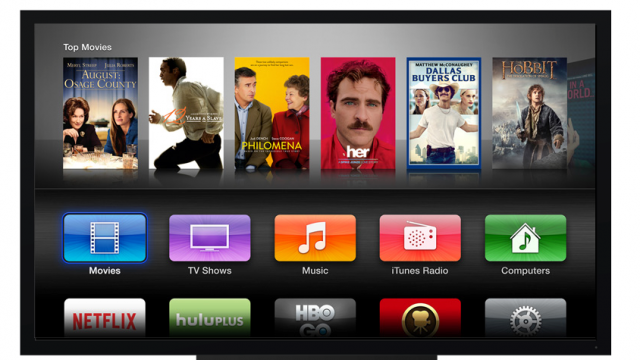 Apple is planning a new TV service, albeit one that's "less ambitious" than originally envisaged. 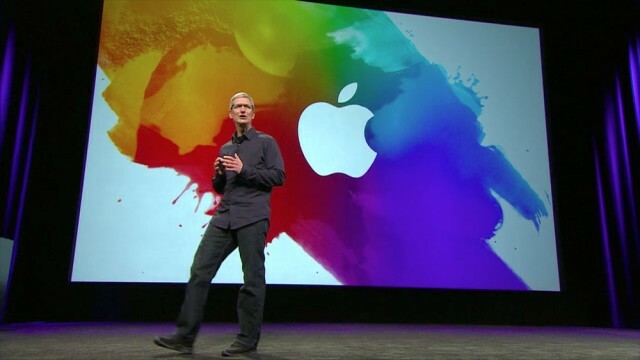 Apple is looking for someone to work on "new platforms as of now unannounced." 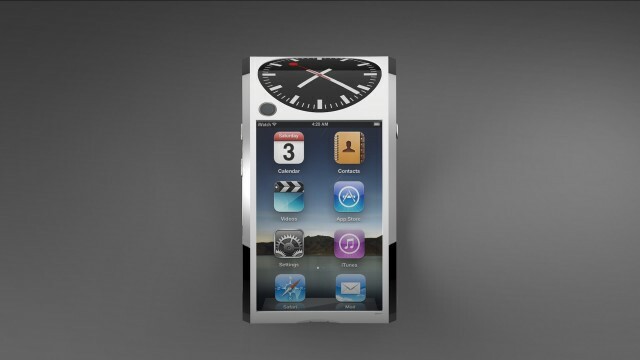 One new Apple HDTV concept combines the best ideas from two popular concept designers. 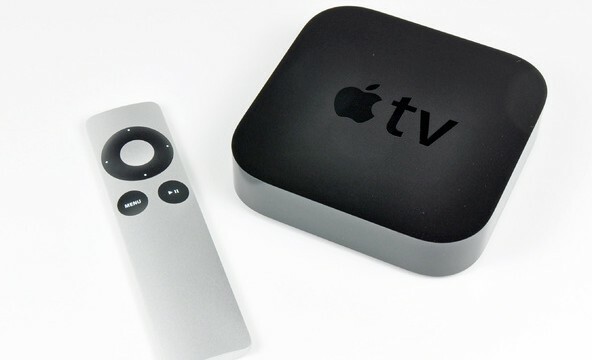 The Apple TV has grown in popularity during the last year. 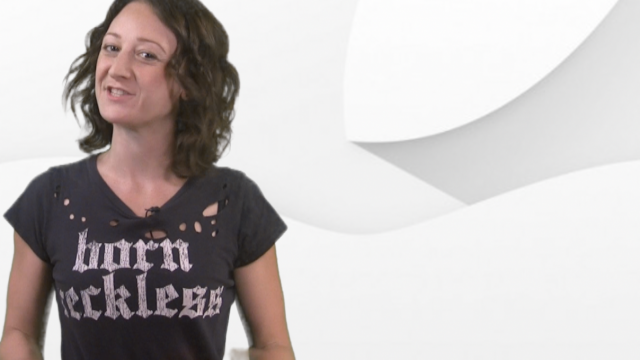 The new iPad mini finally made its debut this week. 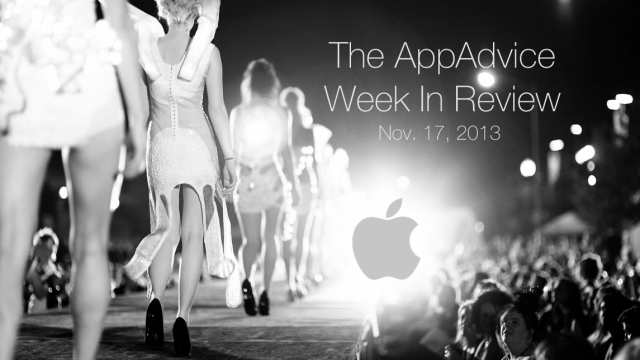 This was not the only Apple news during the week that was. 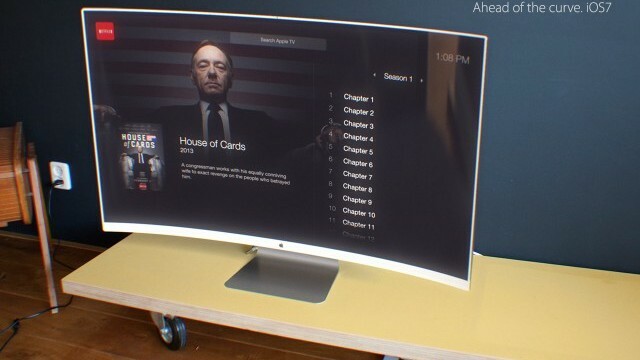 Could an Apple-designed TV set still be a couple of years off? 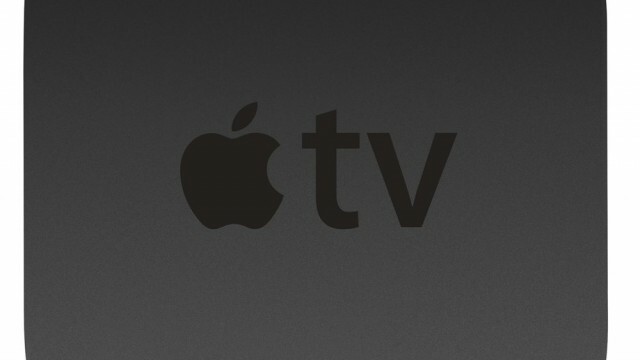 Content providers apparently put a fork in Apple's "iTV." 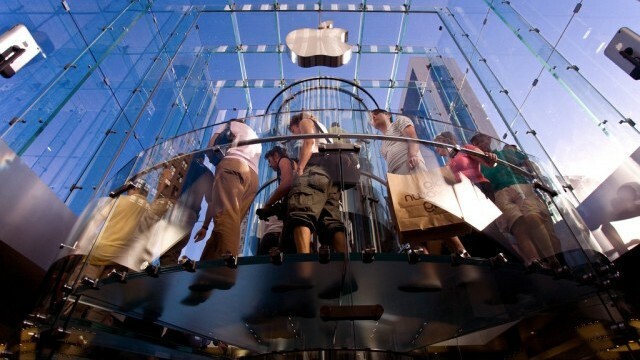 Millions of people visit Apple retail stores each year. Unfortunately, that number has remained flat for a while now.